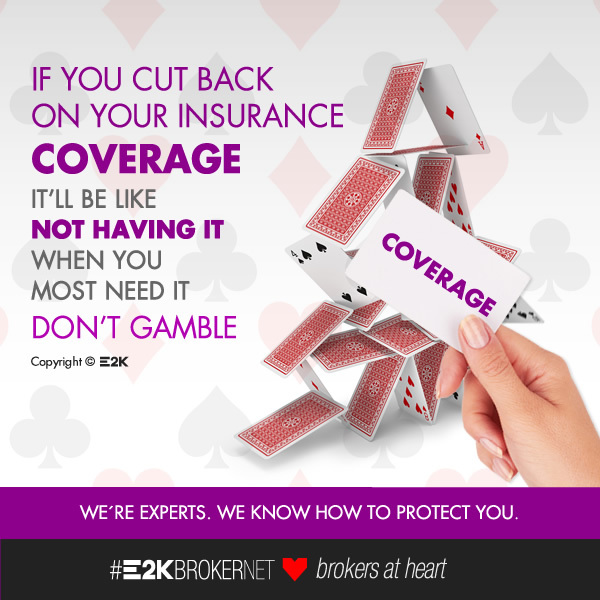 Your home, your family, your car, your company… Too important to have them not correctly insured! It is essential to rely on the help and advice from the experts. We’re there to protect you.